Australia Saturday Lotto results are one of the most awaited results not only in Australia but across the world. 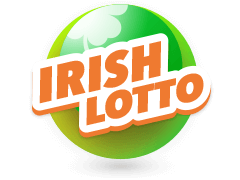 With hefty jackpots, great cash prizes and an excellent payout ratio, Saturday Lotto has gained a huge popularity among both the national and international lotto lovers. 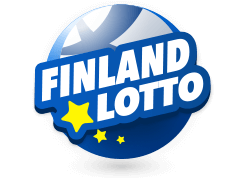 Having said that, it should also be noted that this lotto has a lower jackpot compared to other premium lotteries such as Powerball and OzLotto offered by the country. And in spite of that, its popularity has never come down. One of the reasons for this could be its gameplay, which is pretty simple and straightforward. Players have to pick 6 main numbers out of 1-45 and match them all exactly to win the jackpot. Odds of winning the jackpot are 1:8.145 million. 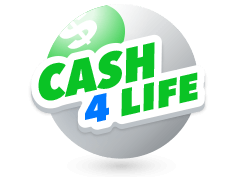 This is a much better payout ratio compared to most other international lotteries. As mentioned above, playing Saturday Lotto is very easy. Apart from the 6 main numbers that players have to pick to win the jackpot, they are also allowed to pick two more supplementary numbers which decide tier 2, 5 and 6 winners. The two extra supplementary numbers are also picked from the same barrel containing 1-45 as the main 6 numbers. Supplementary numbers do not have any role to when involved in the Jackpot winning combination. However, in order to win the first prize, or tier 2, a player has to match the 5 main numbers drawn in the Australia Saturday Lotto results plus one supplementary number. 3rd and 4th tier prizes can be won by just matching 5 and 4 main numbers exactly. However, in order to win the 5th and 6th tier prizes respectively, players have to match either exactly the 3 main numbers plus a supplementary number, or 1 or 2 main numbers plus both of the supplementary lottery numbers. During the 1970's, when poker was yet to be legalized in Victoria, the state officials decided to run a weekly lottery in an attempt to generate funds for the development of the Victorian health sector. Subsequently, Tattersall group was given the rights to conduct a lottery in the state, which brought into the existence, the Australia Saturday Lotto. Also known as Tattslotto in Victoria, Gold Lotto in Queensland, X Lotto in South Australia and Saturday Lotto in NSW, this lotto had its first draw taken on 24th of June, 1972. The lotto has a minimum jackpot worth of $4 million to be given away every week, which is rolled over to the next draw if no bet slip matches all the 6 numbers drawn in Australia Saturday Lotto results. 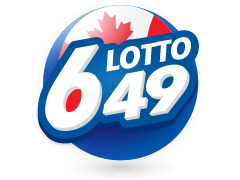 Along with the weekly draws, this lotto also conducts, "Superdraws," which take place 6 to7 times annually, and have a jackpot worth $20 million. 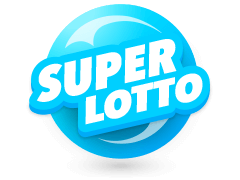 Additionally, Saturday Lotto also conducts Christmas/New Year Megadraws in which lucky players can win a jackpot of up to a cool $30 million! Australia Saturday Lotto results are announced by many websites internationally. However, only a few websites are as accurate and as reliable as Multilotto. 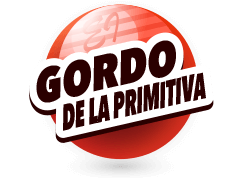 This website, which came into existence in the year 2012, has been growing in popularity ever since. 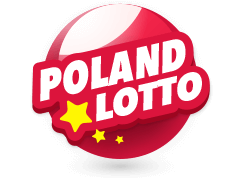 It especially popular with international lotto lovers providing them with all the necessary information starting from the gameplay to the draw timings, hot and cold numbers to the expected weekly jackpot amounts and much more. 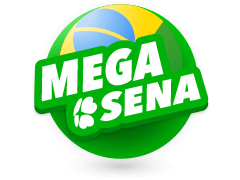 Another important aspect of this website is that it has a very strong and experienced team which regularly keeps updating any new information and statistics about various lotteries which can be of a great help to the players across the world. It also boasts of a great support team to answer any queries that participants may have. 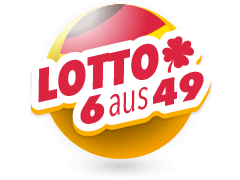 Supporting over 18 languages and covering more than 50 national and international lotteries, Multilotto can serve as a one-stop shop for all your lotto and betting needs. Australia Saturday Lotto results promise at least $4 million in payout every week and can be a great choice for players who love high payout ratios. 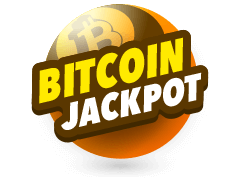 Apart from lotteries with modest jackpots, Multilotto also covers the major players such as the Powerball, which is ideal for all those players who are on the lookout for the real big jackpot. It is well known for bringing about the most massive jackpot ever at an estimated value of approximately $1.5 billion. Another lotto covered by the website, the Florida Lotto, needs to match 6 numbers to qualify for the jackpot but. However, this is not the case with Powerball. It needs players to match all the 5 lucky numbers along with 2 power ball numbers exactly to win the Jackpot which starts at a minimum of $40 million. The 2 extra numbers (Powerball numbers) make this lottery all the more challenging because they range between 1 and 26, which lowers the probability of hitting the jackpot frequently. Mega Millions is another lottery whose largest payout ever stands at more than $300 million. Founded in 2002, Mega Millions has amassed a large following, especially considering that it paid out $656 million in 2012, a decade since its inception. Players are required to fill out the play-slip after picking 5 lucky numbers ranging between 1 to 70. The draw is televised live every Friday and Tuesday night where the lucky numbers are revealed. Like the Powerball lottery, it is more challenging with a lower jackpot winning probability compared to the Australia Saturday Lotto results, but the jackpot amount involved can't simply be neglected. 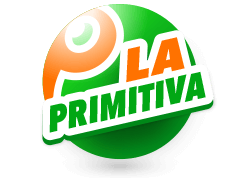 All these premium lotteries and many more of them are exclusively covered by Multilotto. 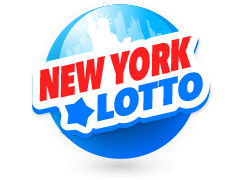 Other notible lotteries include SuperEnaLotto Euromillions Eurojackpot Irish Lotto New York Lotto and Poland Lotto.